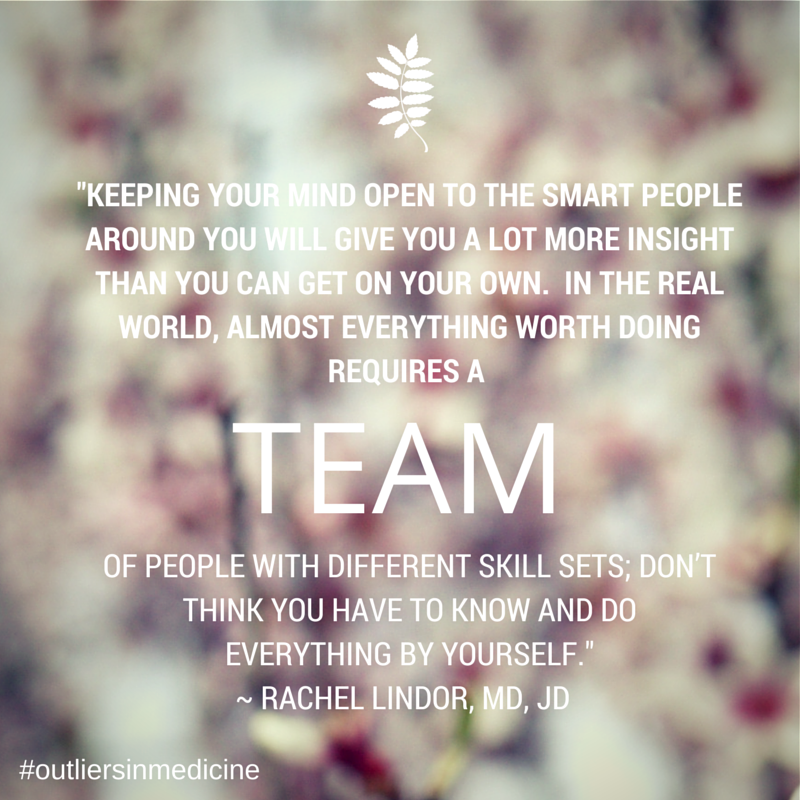 In this volume, get to know outlier Rachel Lindor, MD, JD, a recent medical school graduate and emergency medicine resident who also holds a law degree. Having put her medical education on hold to pursue a degree and career in law, she returned with a new perspective and focus. 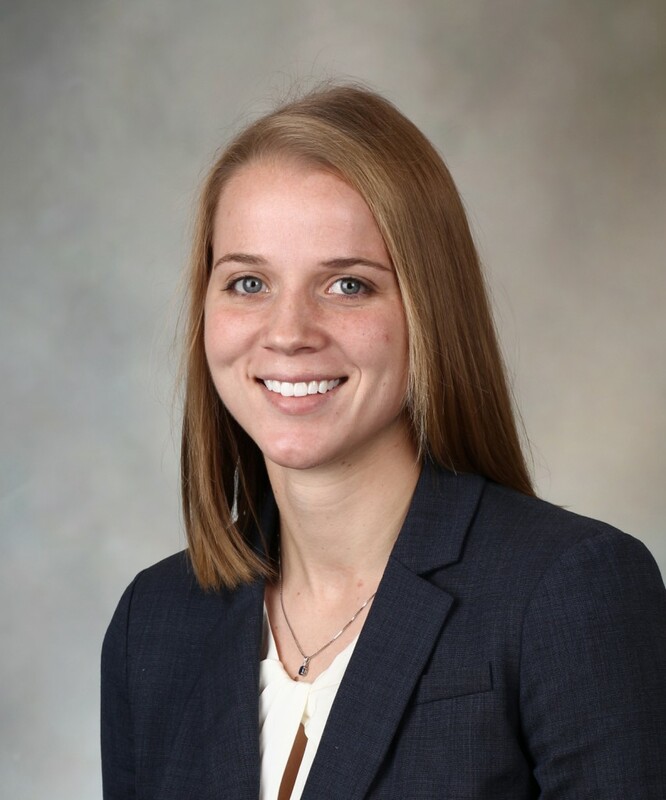 Discover her reason for attending medical school and returning to complete her degree, the resources she recommends for prospective students, and what she’d do if she could do it all over again. 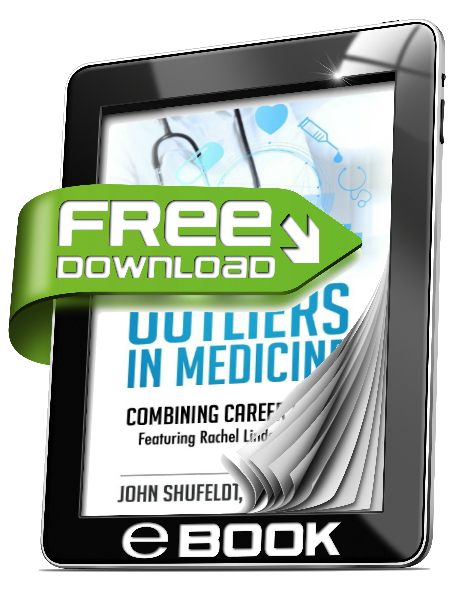 This short 25-page eBook is the perfect guide for current and prospective medical students. For publishing updates, check back here or go to www.facebook.com/readingredientsofoutliers. This medical career book is perfect for those looking to enter a career as a doctor, nurse, physician’s assistant, or those aspiring to use their medical degree in alternative fields.